Complete kit includes: canvas, threads (full skeins), embellishments and extensive stitch guide. Ghost students welcome. 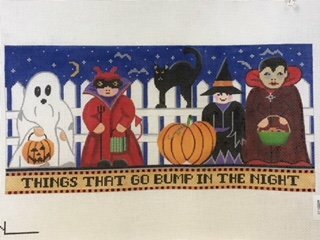 Local Stitchers 5 session set of classes (sold out) on Fridays from 1-3 pm: 10/19, 11/16,12/14,1/18, and 2/8. Classes are pay-as-you go/$12 per session. If you would like us to pull threads or stretcher bars for your canvas or needles for your knitting project, simply call us at 313.882.9110 or email us at info@thewoolandthefloss.net and let us know.